High Net Worth Divorce - Gentile, Horoho & Avalli P.C. The financial issues in a divorce are often difficult to analyze. The law in Pennsylvania is based on “equitable distribution”, which means it considers numerous factors for asset distribution, child and spousal support, and alimony, and there are few if any clear cut answers to resolving even modest estates. Many factors go beyond dollars and cents and require thinking about a number of variables surrounding the circumstances of the couple’s wealth. 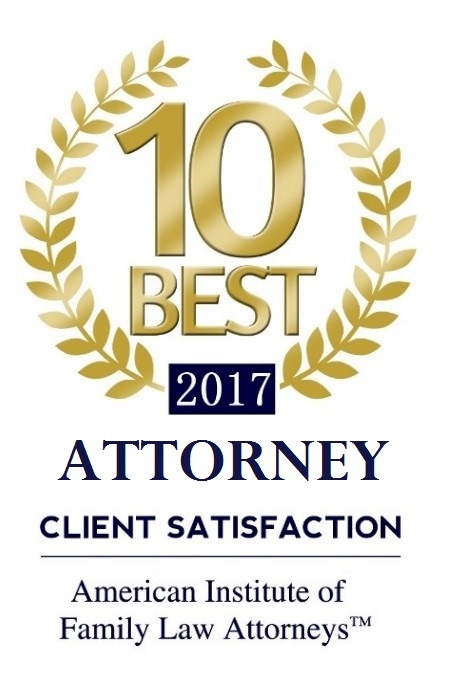 At Gentile, Horoho & Avalli, P.C., we have represented many “high net worth” divorce cases involving separating families who own business, have substantial real estate holdings, and own a wide range of complicated assets such as stocks, investment accounts, retirement accounts and pensions. 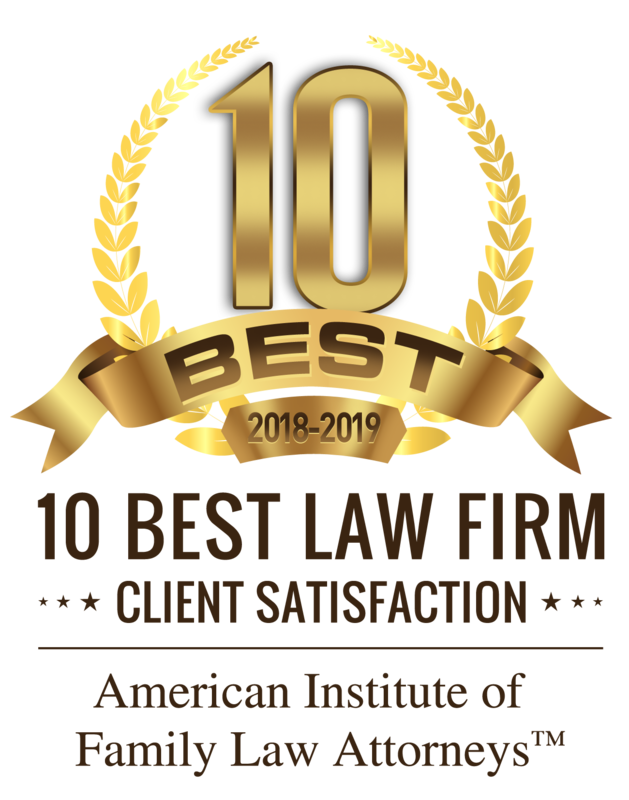 Gentile, Horoho & Avalli has extensive experience with helping high net worth clients understand their estate and how to best protect it while navigating the divorce process. We understand how businesses work, how wealthy individuals earn their income, how to calculate net disposable income and, critically, how all of these questions are impacted by the tax code. These difficulties are magnified for high net worth families. Gentile, Horoho & Avalli has excellent working relationships with numerous accounting, valuation and financial professionals and can draw on these connections to help you benefit from the expertise and experience of a multi-disciplinary team of professionals.